Be prepared, use the best. Can make a perfect day.  GPO USA is a leader in binocular, riflescope and rangefinder engineering, design and development. 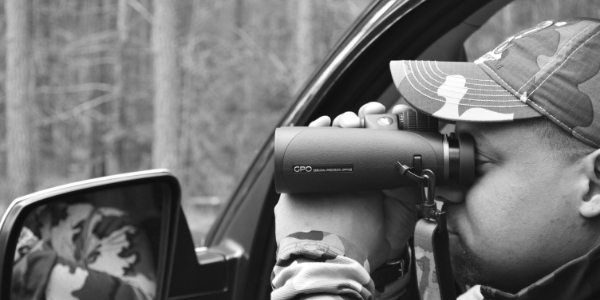 Our premium optics are built to the highest German standards within each products’ price class. We outsource our final production globally, but we demand our production facilities meet our high German standards. 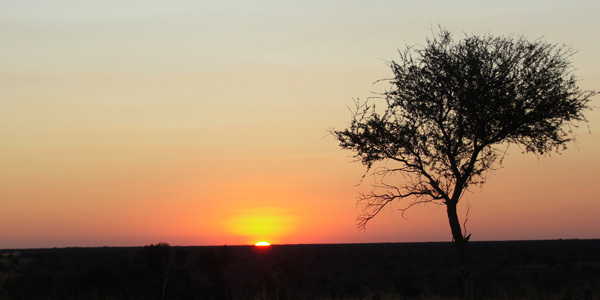 Our unique global structure focuses on premium quality and exceptional service. We have invested in an extreme quality control structure, whereas 100% of our products are hand-inspected and quality-control tested by German engineers in Germany 100% of the time. View our product videos and learn more about our premium optics. Listen to industry optical experts explain the features and benefits of our unique product line. Watch our products in action, how they function and what makes GPO different. 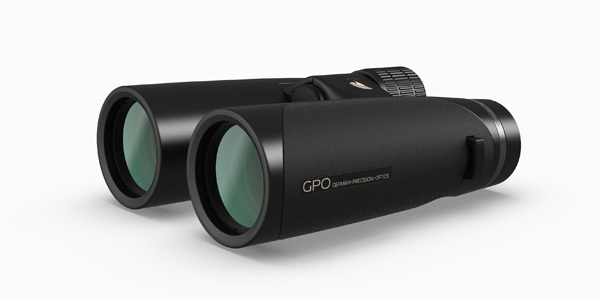 Discover why your next purchase needs to be carrying the GPO brand. 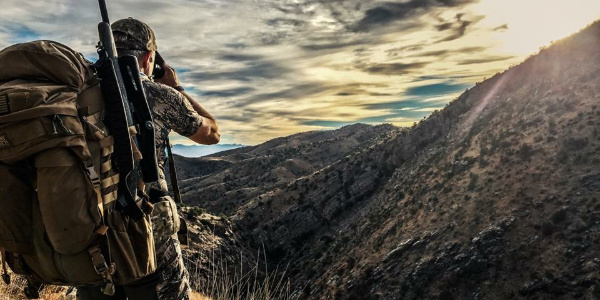 Discover what the industry is saying about GPO by reviewing articles published in the largest outdoor publications in the world. These independent industry experts have committed their lives and their professional reputation of being honest with their reading followers. See why you can trust them and what they are telling the world. GPO has one of the most unique corporate infrastructures in the industry. Expert engineers, executive leadership and senior service staff with hundreds of combined years of experience are committed to every product we make and every customer we service. We are dedicated to bringing one of the best optical products to our customers. Enjoy your PASSION™. Learn why GPO is a brand you can trust by reviewing our service and support policies. With our SPECTACULAR LIFETIME WARRANTY™ and our commitment in prompt service turn-around time, you can be assured that if you every encounter a problem with one of our optical products, we will take care of your needs. Your satisfaction is important t to us. Trust in GPO, you will not be disappointed.